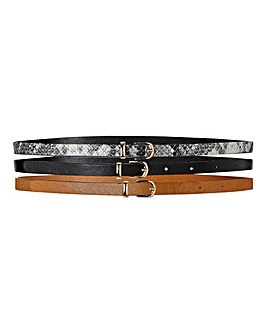 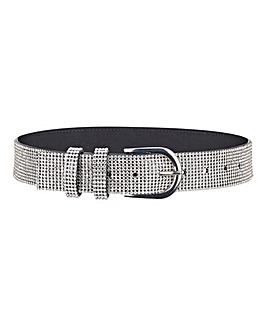 Nothing ties an outfit together like stylish fashion belts. 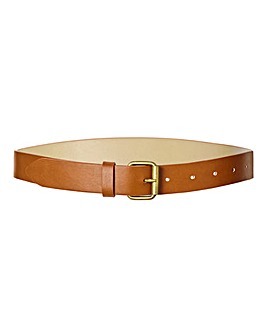 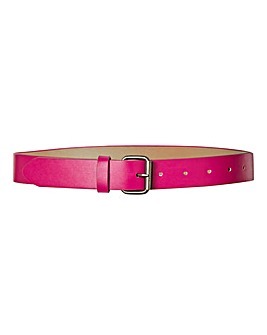 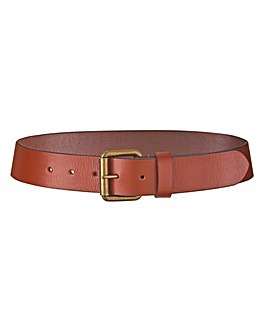 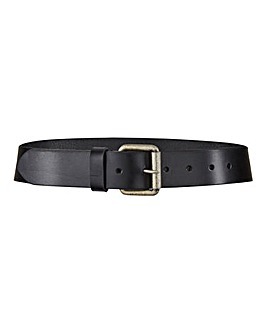 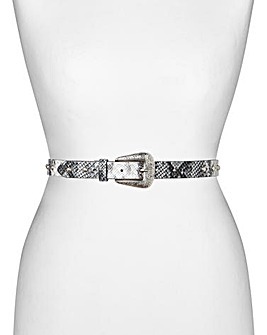 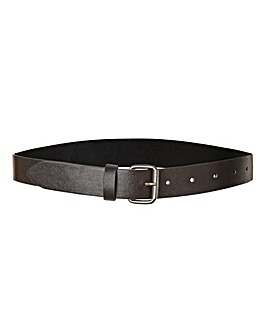 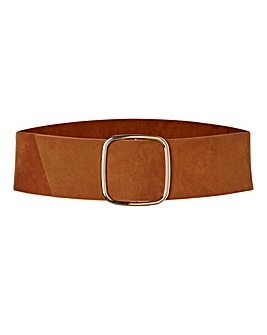 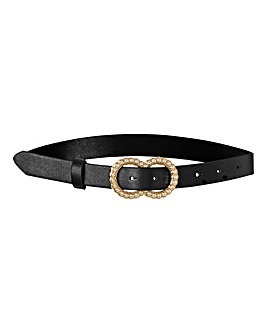 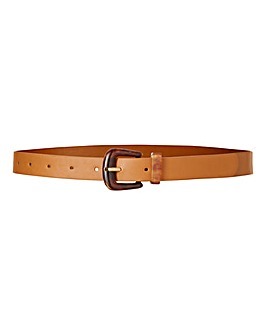 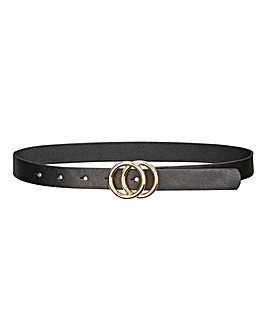 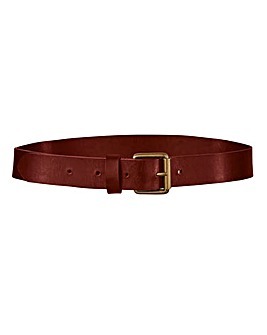 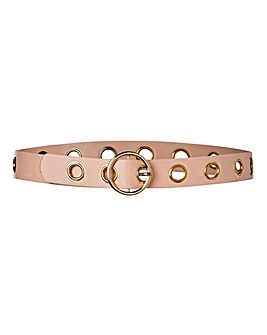 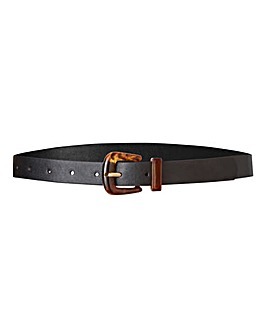 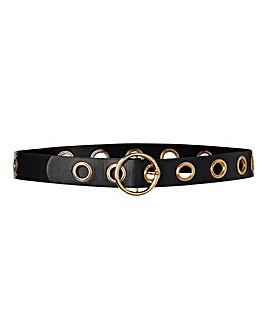 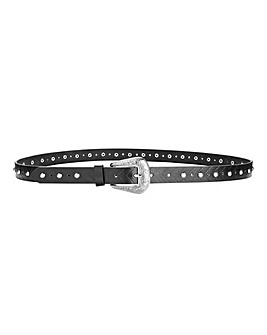 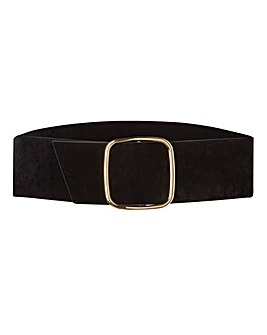 Polish off your look with women's plus size belts from our collection, from leather belts and embroidered styles to statement studded designs. 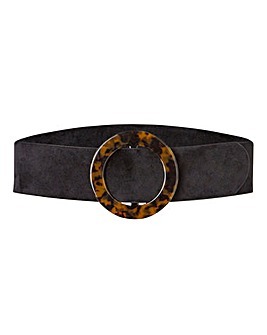 Whether you want to keep it subtle or go bold, you’ll find the perfect accessory in our selection.